Hi. My name is Emelia and I am the co-author of this blog. I have a few goals when creating this blog which are: to be as truthful and brutally honest as I can because in my life is it often difficult to be really honest with people when talking about Sean and our relationship. People judge. People presume. People jump to conclusions. 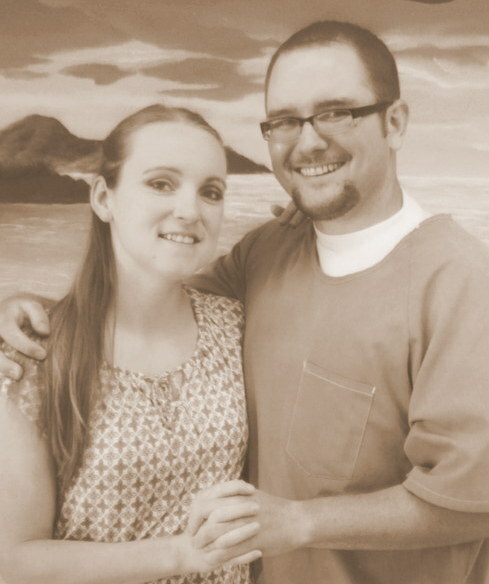 “Oh he’s in prison… that must mean he’s BAD!” My boyfriend, or as I call him “my person”, is the most loving, sensitive, gentle, thoughtful man I have met in my life. I can say that with absolute honesty. In telling people about Sean and my relationship I fear losing that person’s support and friendship because often times prison has bad connotations, they do not know who Sean really is as a person, or they don’t believe that he is in fact innocent. Because we’re brought up to trust the law that is supposed to be there to protect us. We believe that the police, lawyers, and judges do what is right, what is best to protect the innocent and punish the guilty… right? Well, not always. It’s hard for people upon learning about Sean for the first time to wrap their head around the idea that a judge could sentence a 16 year old kid to Life In Prison Without the Possibility of Parole. How can that even happen? But it did. I knew Sean growing up because he went to the same school as I did. We were in school together from kindergarten to high school. We had some classes together and grew to be friends in junior high. Our parents knew each other and worked in the same area. I remember Sean as a goofy, happy, rambunctious boy who loved nature and having fun. After he was arrested I remember reading about the case and the court trial in the local paper and not believing that it was my friend that all the fuss was about. I wrote my first letter to him in 2007. For a while we just enjoyed writing each other about our day to day life, and sharing thoughts together. Our relationship really took a turn when I went to visit him for the first time in January of 2013. We had been writing letters to each other but hadn’t seen each other since high school at that point so it was quite a reunion. After that we began writing more and more often and I began visiting regularly with his family. In September 2013 we could no longer deny that we had pretty serious feelings for each other and despite the complications and uncertainties of having a relationship with someone who is in prison I decided to trust God, go with my gut, and follow my heart. I took a leap of faith and life hasn’t been the same since. This blog is dedicated to Sean’s and my TRUTH. This is our safe place. And we invite you to take a fresh look at who we are and what we stand for. Thank you. This entry was posted in Uncategorized and tagged JLWOP, prison, relationships, wrongly convicted. Bookmark the permalink.